(Maria) Saveria Campo was Professor of Viral Oncology from 1999 to 2009. She was first to demonstrate an effective papillomavirus vaccine. This groundbreaking work on cattle led directly to the development of a vaccine for the human population. 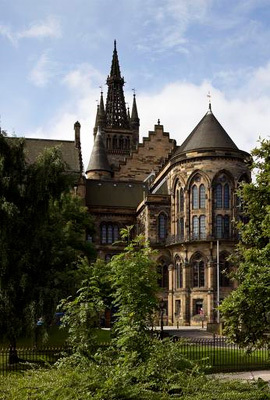 After undergraduate studies in Palermo, she obtained her PhD from the University of Edinburgh in 1973. In 1982 she joined the Beatson Institute for Cancer Research and was made a Cancer Research Institute Life Fellow two years later. She joined the Faculty of Veterinary Medicine in 1999 and became Professor of Viral Oncology, a post she held until her retirement in 2009.